The only thing A New Career in a New Town is missing, at least for the diehard fans who would buy a lavish box set like this, is more of everything – more rarities, more photos, more stories. But that’s also precisely why this period in Bowie’s career remains captivating. There’s enough curious music here to last several lifetimes." 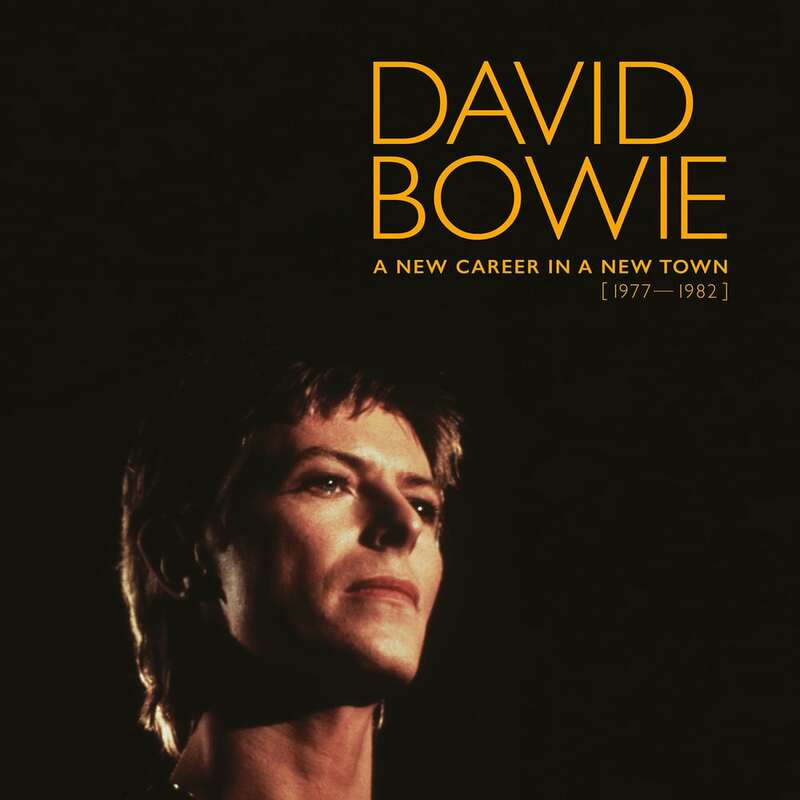 A New Career in a New Town (1977–1982) is a box set by David Bowie. A follow-up to the compilations Five Years (1969–1973) and Who Can I Be Now? (1974–1976), the set covers the period of Bowie's career from 1977 to 1982, including his "Berlin Trilogy", over eleven discs. Exclusive to the box set are a "Heroes" EP, which compiles album and single versions of the song that were recorded in German and French. The box set also includes remastered editions of Low, "Heroes", Lodger (in original and Tony Visconti's 2017 mixes), Stage (in original and 2017 versions), and Scary Monsters (And Super Creeps).